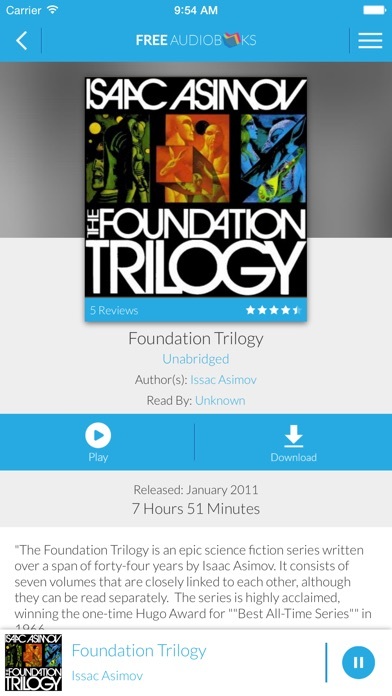 by RB Audiobooks USA, LLC. Incredible classics. Epic romances. Thrilling mysteries. 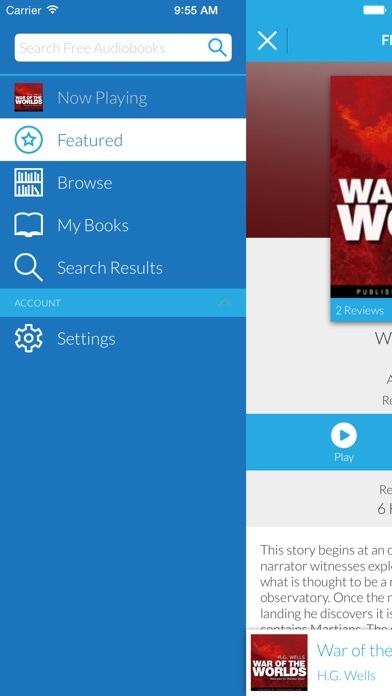 Enjoy unlimited access to thousands of free audio books, anywhere! 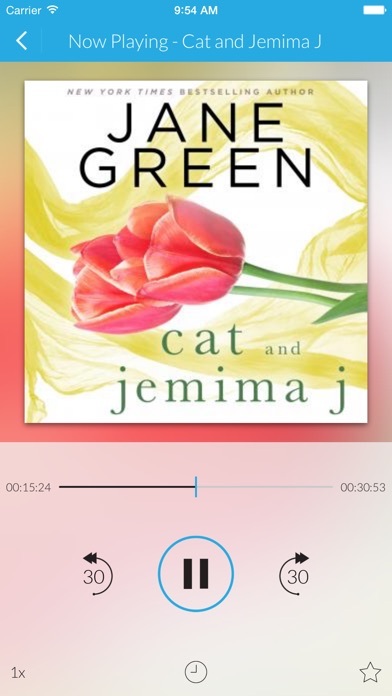 The Free Audiobooks app has thousands of the best free audio books waiting for you. Turn anytime into reading time and listen to award-winning, critically acclaimed audio stories from thousands of authors. 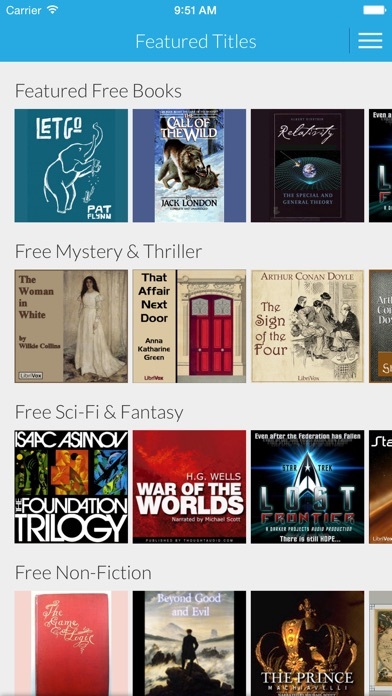 Devour more books than ever before with Free Audiobooks! - Check out our professionally narrated premium free content--we're more than just public domain! Audiobooks - Thousands of free Audiobooks and Podcasts.